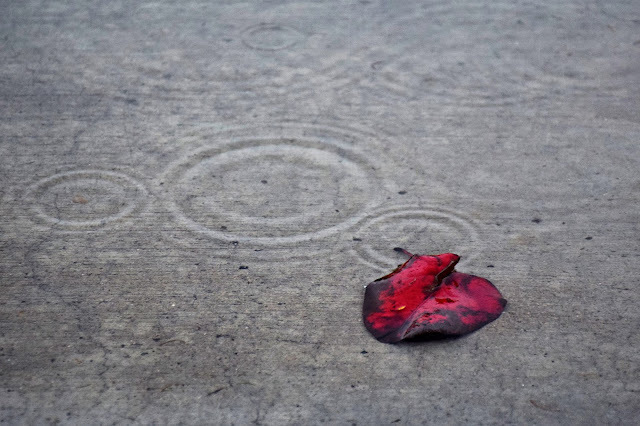 A leaf in a puddle of water on a rainy day at San Diego State University on Tuesday, Feb. 5, 2019. 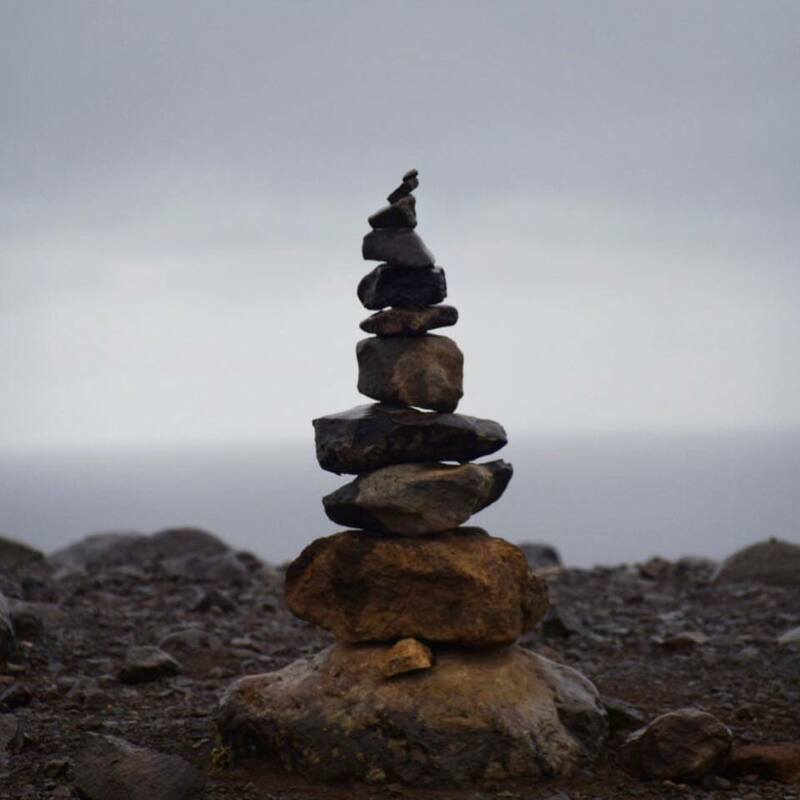 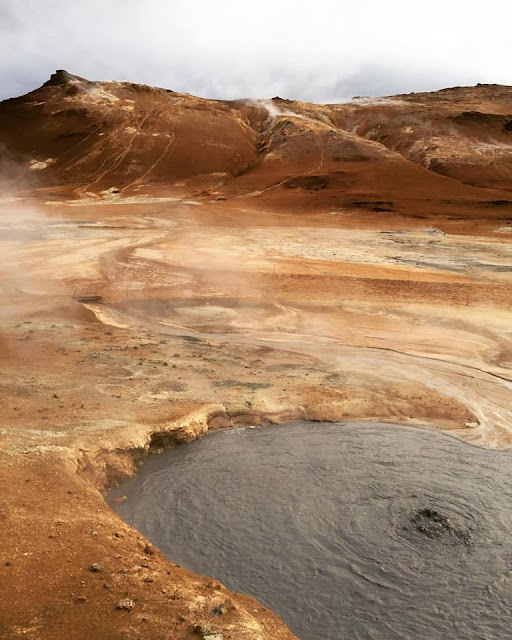 Mud boils at a geothermal hot spot in Námafjall, Iceland in May 2017. 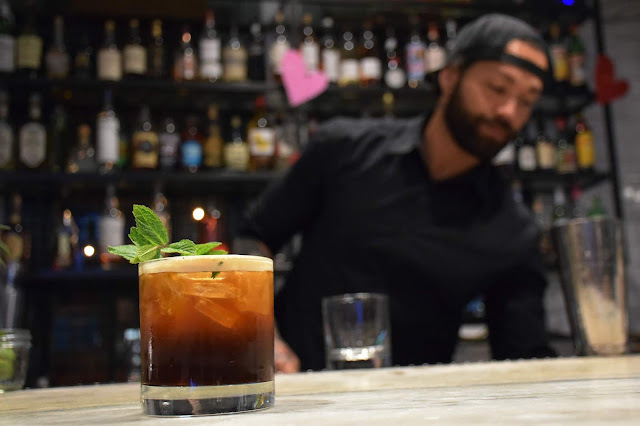 Bartender Jason Richey prepares to shake a new drink after building the coffee-infused rum Kryptonite cocktail on Tuesday, Feb. 5, 2019.